What is new in the support portal?! Introducing Support4Me! We have released new article features for quick and easy access to our e-mail support! At the bottom of each article you will notice we now have two clickable pictures. The first picture is for requesting technical assistance from our support team and the second picture is for providing Route4Me with feedback! We want all kinds of feedback i.e issues with our articles, update request and even feature requests! Have you ever looked for a specific article but couldn’t find it for the correct mobile device? Not anymore! We have added in a new feature that will allow you to switch between devices! 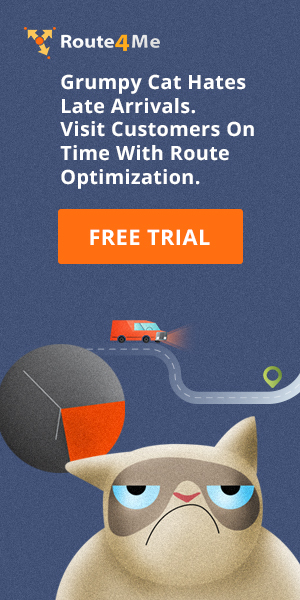 We are very excited to roll out this feature to provide seamless support for our customers! We are constantly making new articles to benefit our customers. We enjoy helping each customer with their specific issue but our goal is to answer all your questions in one place! 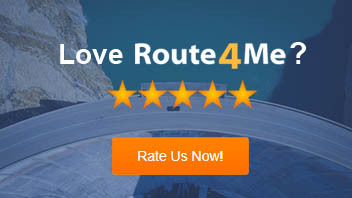 Our support portal is the power house of Route4Me and we want nothing else than to see it succeed and provide a solution for every questions. If you feel we require an article, please feel free to utilize our feedback procedure and let us know. All feedback will be taken into consideration! We have a few new articles that we want to share with you. Please check them out and let us know what you think!